As much as I need a cup of hot green tea every morning, I need a dose of inspiration to start off my weekend. 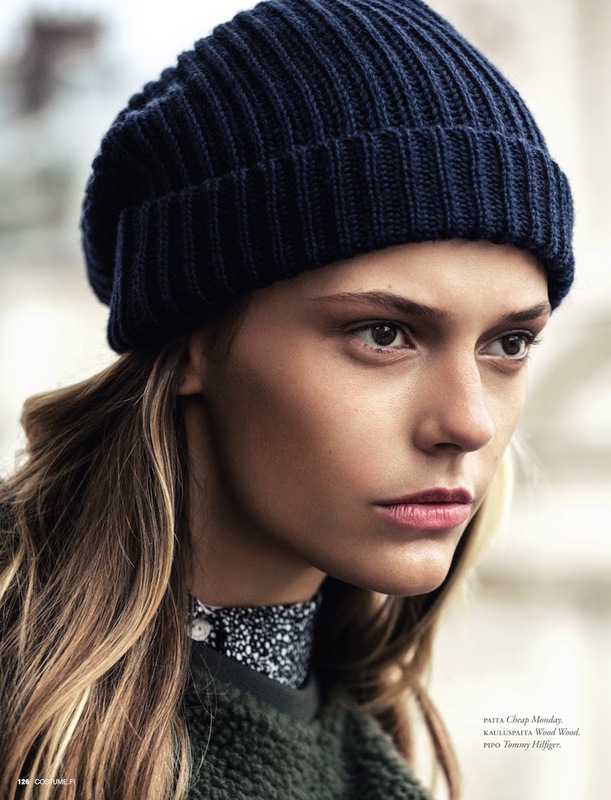 This editorial is all about relaxed casual looks with a minimal sporty twist. Throw on some track pants, a long coat and some sneakers and you’re good to go even if you only have five minutes before heading out the door. The styling in this is superb because everything looks polished. There’s no excuse to look like a slob now.